Our commitment to continuous process improvement allows us to consistently deliver high-quality packaging while offering the best safety and traceability guarantees. By adhering to strict production and quality-control standards and protocols, we ensure results that meet and exceed your expectations to protect your product, your brand and your reputation. As a professional printing and packaging company, we are BRC® “GRADE AA” certified by GFSI®, which validates the high standards of quality, safety and traceability of our production line. Always at the cutting edge of innovation, we are among the first North American packaging printers to obtain a BRC® certification. There is a consensus among experts that BRC® standards are rapidly becoming the reference in the field of food safety in North America. 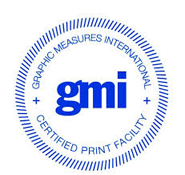 GMI® certification evaluates five key components: process control and documentation, equipment maintenance, training procedures, operator capability and equipment performance. The print test measures Netpak’s ability to match spot colors and hence Netpak’s ability to ensures compliance with brand standards. Being one of the most well-known certifications, ISO 9001® relies on key principles of quality control and management, a focus on customer satisfaction, management engagement, process orientation and continuous improvements. More and more people are interested in where products come from, how they are made, and their impact on the world around them. This means eco-credentials are playing an increasingly big role in consumers’ and businesses’ decisions about what they buy. Well aware of responsibility towards its community and its environment, Netpak thrives at improving its processes to minimize environmental impact while using raw material sourced from responsible managed forests. The Programme for the Endorsement of Forest Certification (PEFC®) is an international non-profit, non-governmental organization dedicated to promoting Sustainable Forest Management (SFM®) through independent third-party certification. 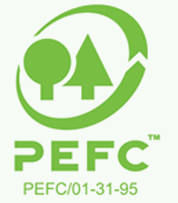 PEFC® works throughout the entire forest supply chain to promote good practice in the forest and to ensure that timber and non-timber forest products are produced with respect for the highest ecological, social and ethical standards. Thanks to its eco-label, customers and consumers are able to identify products from sustainably managed forests. 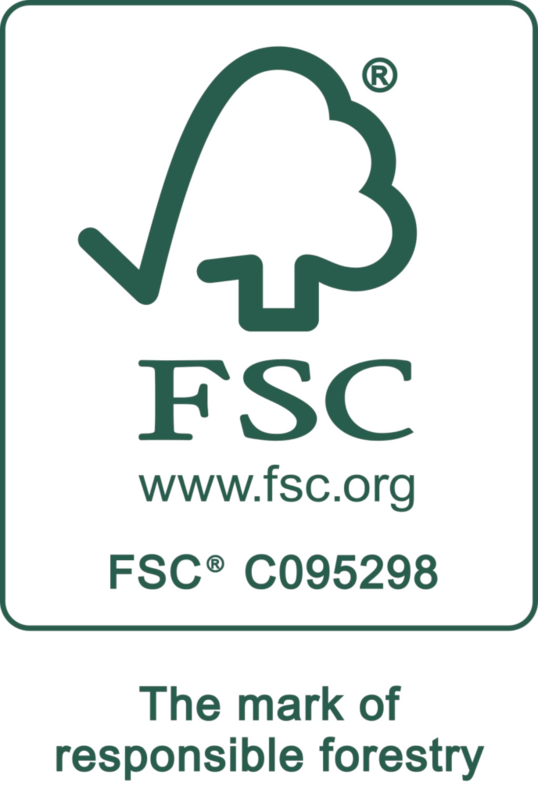 The Forest Stewardship Council® (FSC®) guarantees customers that the FSC®-labelled product they buy has come from a forest and supply chain that is managed responsibly. To achieve FSC® certification, you must adhere to ten rules that cover the essentials of responsible forest management. These rules apply worldwide, across all ecosystems and cultural, political, and legal systems, with specific guidance provided for local interpretation.